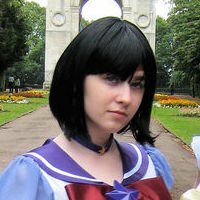 This was my first actual crossplay! 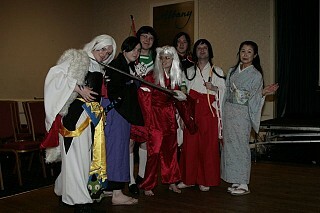 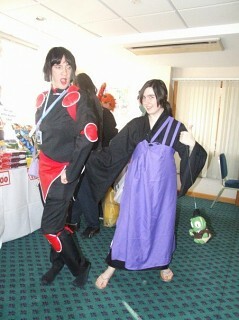 Our entire Inuyasha group was crossplaying which was seriously fun. 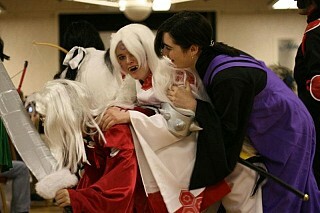 XD What else can I say? 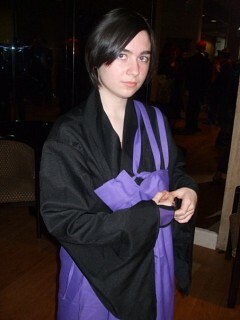 This costume was really comfortable - probably my most comfortable costume to date, and it's very...purple!